Beavers are our youngest members, and they meet for an hour and fifteen minutes each week. They enjoy all that Scouting has to offer; being introduced to outdoor activities, having the opportunity to be creative, explore their local community and experience the excitement of a Beaver Scout Sleepover with their friends. 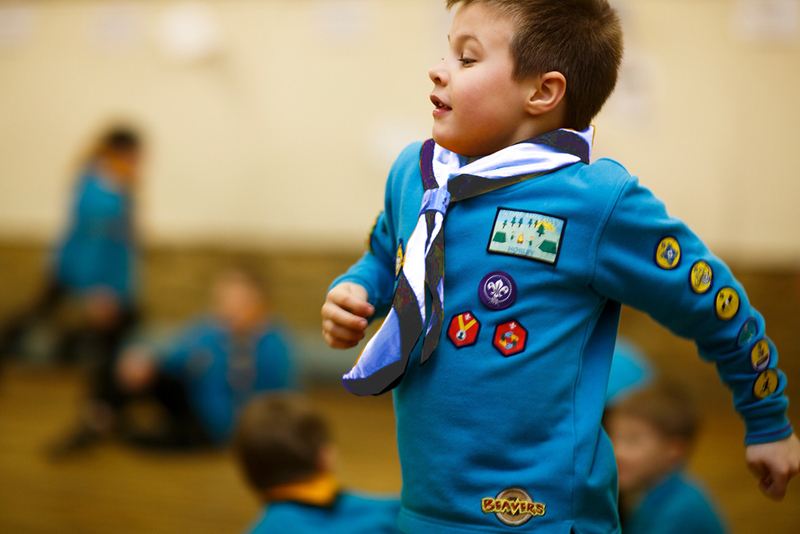 Beaver Scouts wear a turquoise sweatshirt with a Group scarf (necker) and a woggle which identifies their Lodge or team.